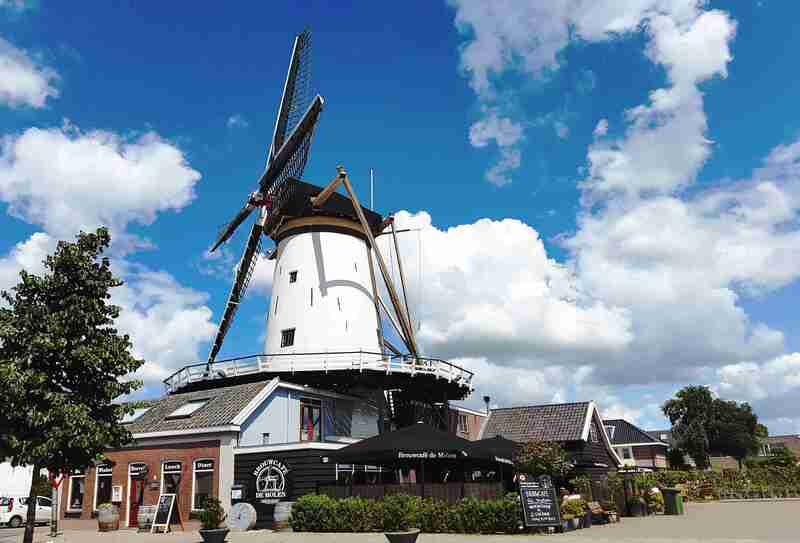 It’s the sound of the Dutch Beer Klaxon, and it’s signalling the arrival of something special from De Molen. 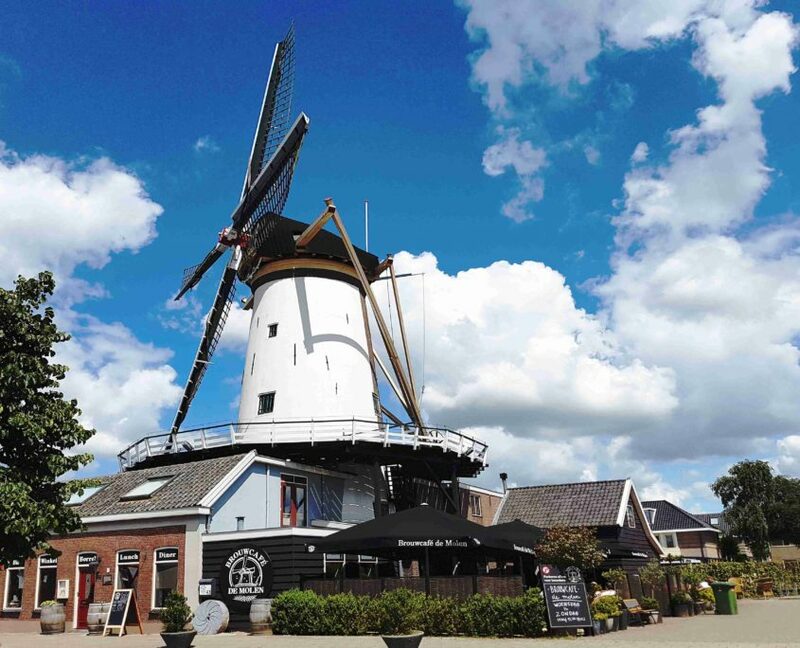 2018 was the 10th anniversary of their Borefts Beer Festival, and to mark the occasion their brewers imaginations have run riot on a series of special one-off brews. These beers are all excellent (as you’d expect from De Molen), and the selection includes their 3000th brew (#3000) and the truly unusual but utterly delicious Said & Done. This is a limited release of 24 boxes, and I don’t expect them to hang around too long. It’s a great way to kick off (or complement) your Christmas beer stash. Whilst we’re on the subject of Christmas, how many of you would be interested in an Imperial Beer Club advent calendar? 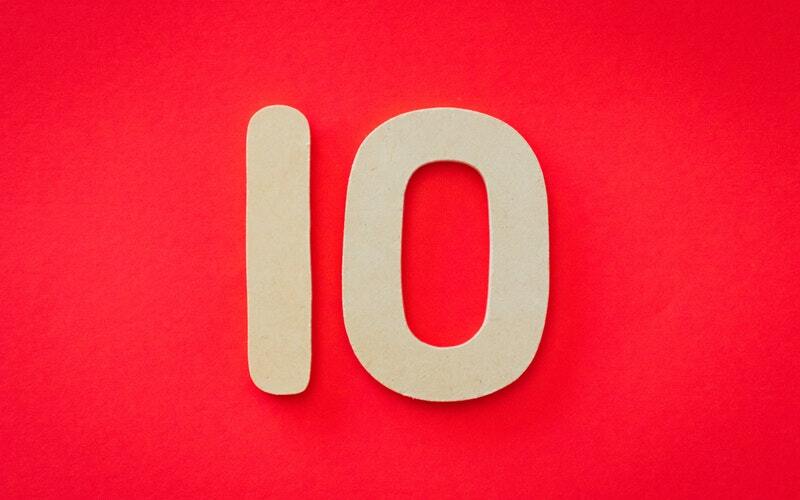 I haven’t finalised anything yet, but if enough of you put your hands up for one then I think I can make it happen in the next couple of weeks. Drop me a one-line email if you think this would be a good idea! 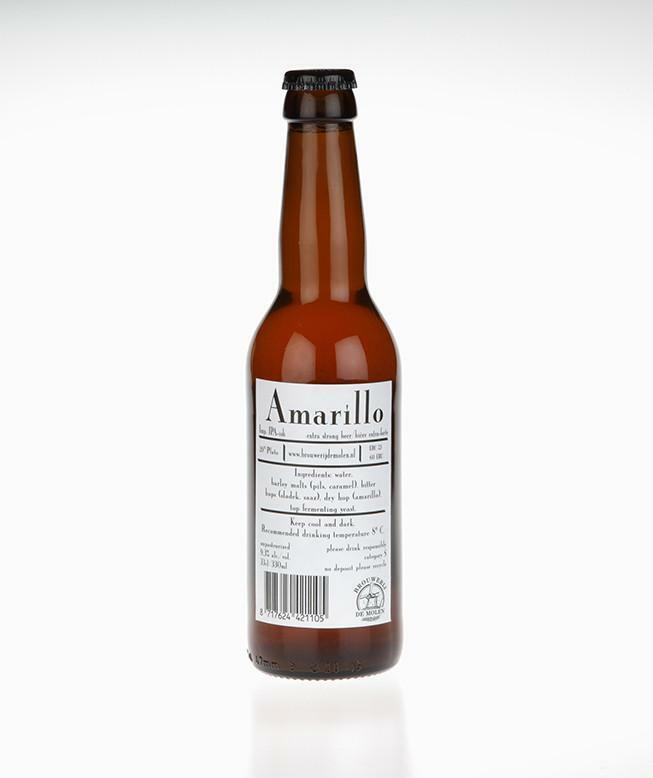 The way to Amarillo is lined with Saaz Hops reminiscent of a Pilsner, accompanied with orange, grapefruit pine and strong alcohol warmth. Look: Clear in the bottle, it pours slightly hazy with a long lasting white head. Aroma: The Saaz Hops initially put you in mind of a Czech Pilsner, but with an almost equal amount of citrus and pine; and these are the flavours that become more dominant in the taste. Taste: Bursting with orange, grapefruit and the warmth of alcohol it becomes increasingly DIPA-like on the palette. It is everything a double IPA ought to be, and a little bit more besides. Food pairing: This beer works really well with Indian food. Try it with the fresh green chillies of a Jalfrezi. 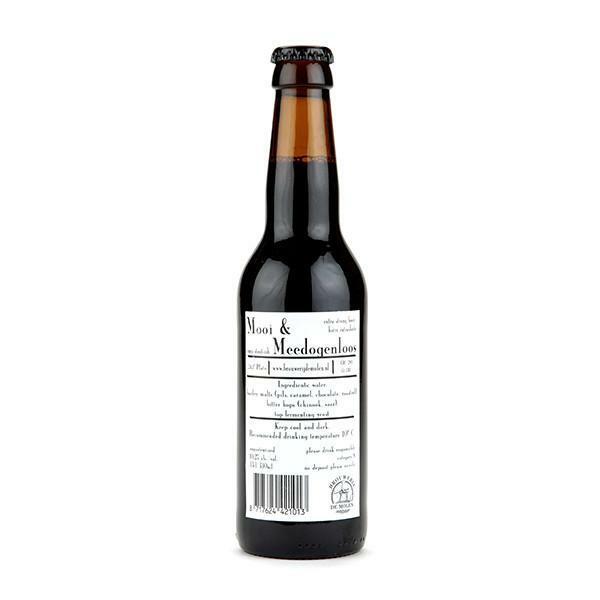 Cara and Munich malts combine with Premiant and Sladek hops to give a dark chocolate and charred wood aroma, with coffee notes and a velvety red wine mouthfeel. Look: Tsarina Esra pours dark black with a thin head and lots of beige lacing. Aroma: The smell is malt and woodsmoke and some caramel hints. Taste: We get sweet plums, roasted malts and lots of bitterness the hops in the finish. Food Pairing: Try pairing it with the Irish classic of Boiled Bacon and Cabbage. OK, so its not an Irish Stout – but we aren’t going let a small detail like that get in the way of a delicious food pairing. Verdict: Another brilliantly balanced beer De Molen. The complexity of the malts in this beer signifies a Quad; but the colour says ‘Stout’ – all the same, fruit, toffee and floral aromas are strong and welcome. Look: It certainly starts out looking like an Imperial Stout, dark black with a nice brown head and good lacing. 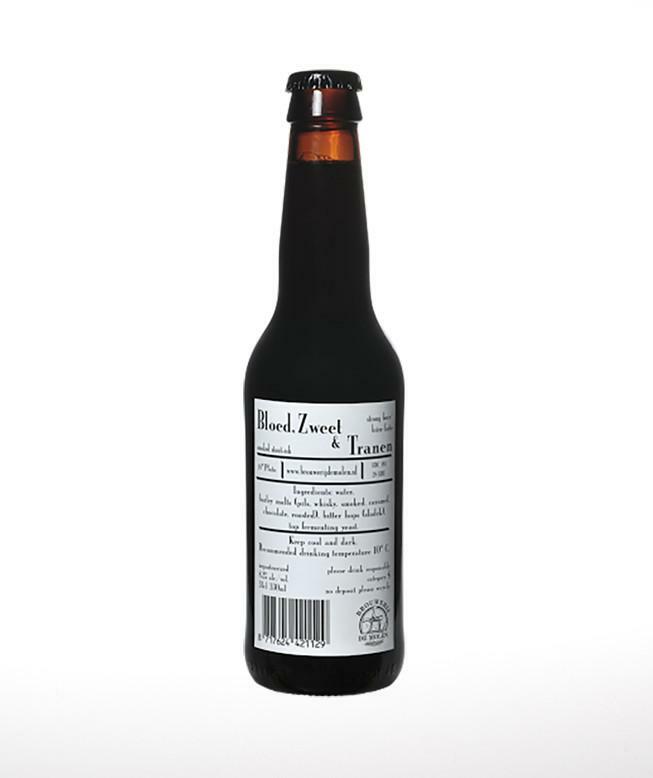 Taste: There isn’t much in the way of aroma with this beer, but first impressions on tasting are of a rich dessert Stout but then you notice the higher level of carbonation and the complexity of the malts which introduce some Quad-like qualities. Verdict: Is Mooi & Meedogenloos (Beautiful & Ruthless) a Stout-ish or is it really a Quadrupel-ish? Depending on the batch the label might say one thing or the other, but the beer is always somewhere between the two. Instead of deciding, we’re just going to sit back, enjoy the beer and contemplate the question. Tip: You’ve got almost 5 years on the best before date with this beer, but we can’t help thinking that if you wanted to keep it for longer it would age beautifully. Dag & Dauw, De Molen’s seasonal IPA with bergamot is subtly perfumed and beautifully citrusy with sweet lime, pine and refreshing grapefruit crispness. Aroma: Notes like a citrusy IPA with lime and a touch of perfume. 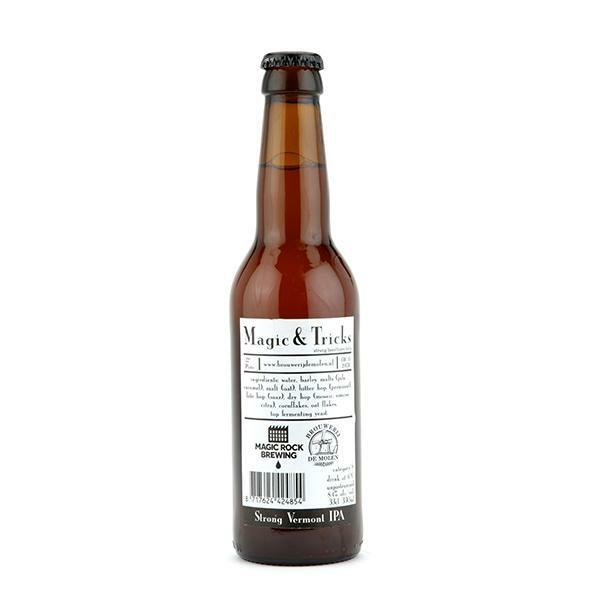 Taste: There’s pine, grapefruit and peach the hops, with a creamy malt body and more of that perfume the bergamot. Verdict: It would be easy to overdo the perfume in a beer like this, but De Molen have got the balance just right. So if you thought bergamot was something you only found in hotel toiletries, its time to think again. With more tropical fruits than you can shake a palm branch at, this “Vermont IPA-ish” has mango, peach, and pineapple notes and a satisfying alcohol warmth. Look: Golden-amber with a lasting white head and low carbonation. Aroma: Bursting with tropical fruits: pineapple, orange and passionfruit. Taste: Even more tropical fruits, as above plus peach and mango, backed up on a bed of creamy malt and caramel. Medium-bodied with slight bitterness and some boozy warmth in the finish. Verdict: Sweet and creamy and layer upon layer of fruit. 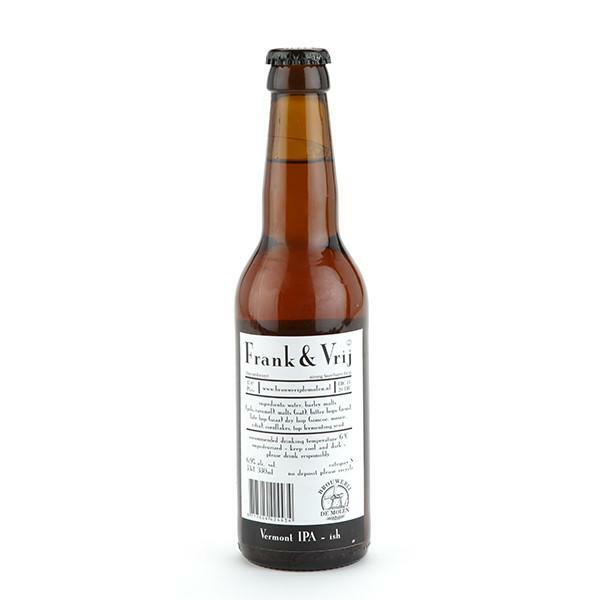 I’ll be Frank: this is a belting IPA. Billed as Strong Vermont IPA, this collab with Magic Rock gets its magic a bittersweet and fruity yeast character and loads of ripe orange and peach notes. 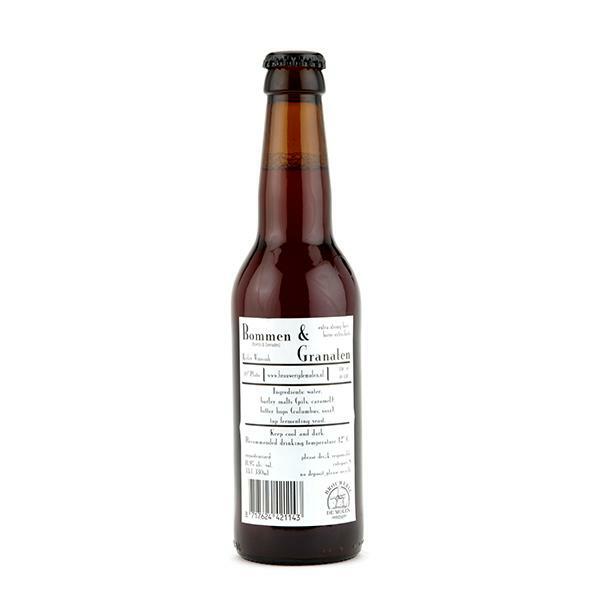 Look: Pours hazy amber-orange pour with a creamy off-white head and moderate carbonation. Aroma: Zesty strong tropical fruit – a zing of orange, mango, passionfruit and peach and some creamy banana notes. Taste: Layers of intense sticky sweet fruit; more mango and orange plus papaya. Soft carbonation yet bold and full-bodied with a nice boozy finish. Verdict: Vermont IPA or Double IPA, call it what you will – this fruity, creamy beer is complex, juicy and bursting with boozy fruit notes – ceratinly is absolute magic. With an almost Champagne-like foam, malty sweet aroma, fruity notes and chewy mouthfeel, ‘Bombs & Grenades’ Barley Wine is as explosive as you would expect. Look: Hazy amber-brown with foamy off-white, mousse-like head and medium carbonation. 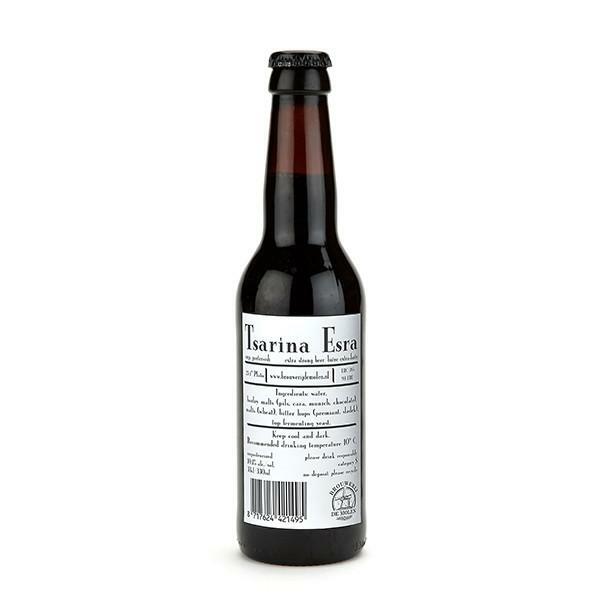 Aroma: Malty sweet, caramel and toffee, plus some sweet fruit such grapes and orange.